Home » Project or Custom Builder? Which builder will suit you best. Planning and building a new home is exciting, but it can also be a stressful, complicated and costly exercise. An important aspect of the build process is to determine whether a project or custom builder will suit you best. Keep in mind that there is no right or wrong type of builder; it’s a matter of personal choice, budget and circumstances. We’ll begin by explaining the difference between project and custom (sometimes referred to as ‘personal’) builders. A project builder builds homes to a standard design, offering a range of ready-designed project homes that buyers can choose from. Project builders build a significant number of homes per year but won’t quote off your own plans. This is well suited for those who don’t want to design their own home and are happy to select from a brochure and don’t mind that there are other matching houses out there. In contrast, a custom builder will work with a building designer or architect to build whatever you want. Custom home builders offer the flexibility to do what you like – either a fully complete turnkey home, or any other stage before that. The pricing structure and quoting differs significantly between project and custom builders. Custom builders quote each project individually, either based on your house plans, or based on your budget. If quoting to a budget, the builder will work with you to find savings in your design, fixtures and fittings. The quote you receive from a custom builder is general ‘all inclusive’ meaning you’ll be quoted for the cost entire agreed build. This generally includes a provisional amount in the contract for specific products or finishes, however if you wanted cheaper or more expensive product, a custom builder will adjust the price accordingly. For instance, if there is a provisional amount of $20/m for carpet but you find a carpet you would like for $15/m, then the builder will refund the difference back to you as a variation to your contract. As custom builders aren’t limited to certain levels of specifications, they can also offer flexibility in terms of fixtures and fittings, and you can also change your mind about a finish or design decision during the build process. For instance, whether you would like a high end $20,000 kitchen appliance package (e.g. Miele or Ilve) or want a budget $2,00 kitchen appliance package, a custom builder can accommodate your wishes. 1. Time can be a factor as plans, engineering and interior design all take time before you get a final price for the build. 2. Having more options can make the decision process more challenging and time consuming. In contrast to custom builders, project builders will quote you a set price for your build before you start choosing your package, and there is usually a set fee for different package options e.g. a ‘silver package’ or ‘premium package’. 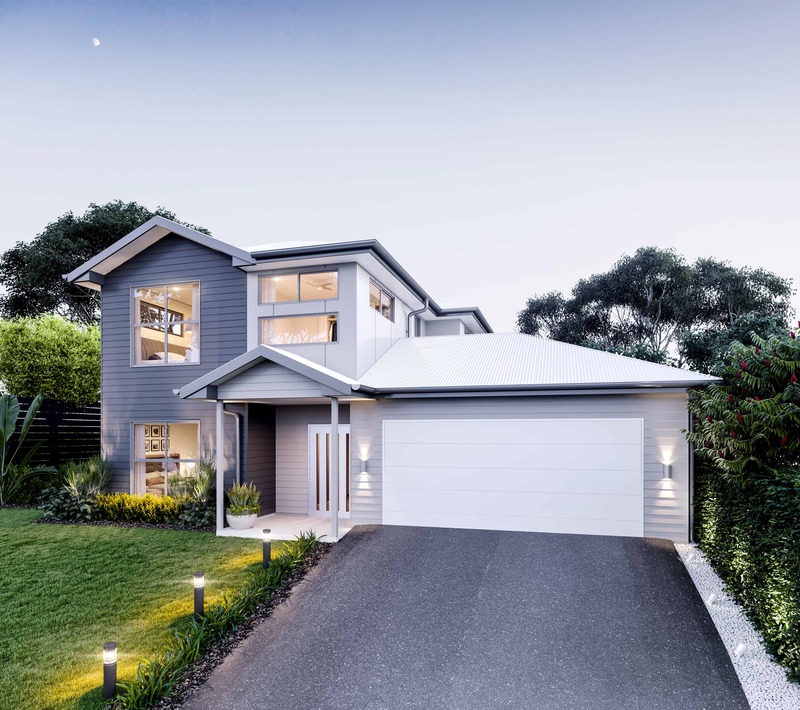 Because project builders produce houses in high volume, they have bulk buying capacity at a standard price point for finishes, potentially reducing the cost for the customer. 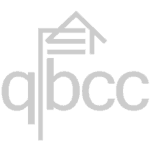 Project builder base packages do not normally include some of the more basic aspects of a new home such as driveways, carports, decks or patios, and even flooring. So even though the base price quoted for your build may seem inexpensive, it can soon add up once you include your package. Add to this that the project home business model is designed to make money on variations with considerable mark ups. Often your project builder quote will assume a ‘best case scenario’ for soil or structural requirements, which you don’t realise until after the contract has been signed. You can then be charged extra if soil or structural requirements are more complex than assumed. Custom builders allow you to make changes during the build process. In contrast to custom builders, project builders generally only allow a small margin for change, and will charge you a fee for all ‘variations’ to your set design. If you’ve decided on a design and signed off on a building contract, be aware that any variations to the plan can be very expensive. In addition, project builders usually only offer a limited range of choices for fixtures and fittings (tiles, carpets, stone etc.) even in the more expensive packages. If you’re looking to build a low specification house are not fussed on the design, and are aware that items like landscaping, driveways, fencing etc., is not included in your quote, then a project builder could work well for you. 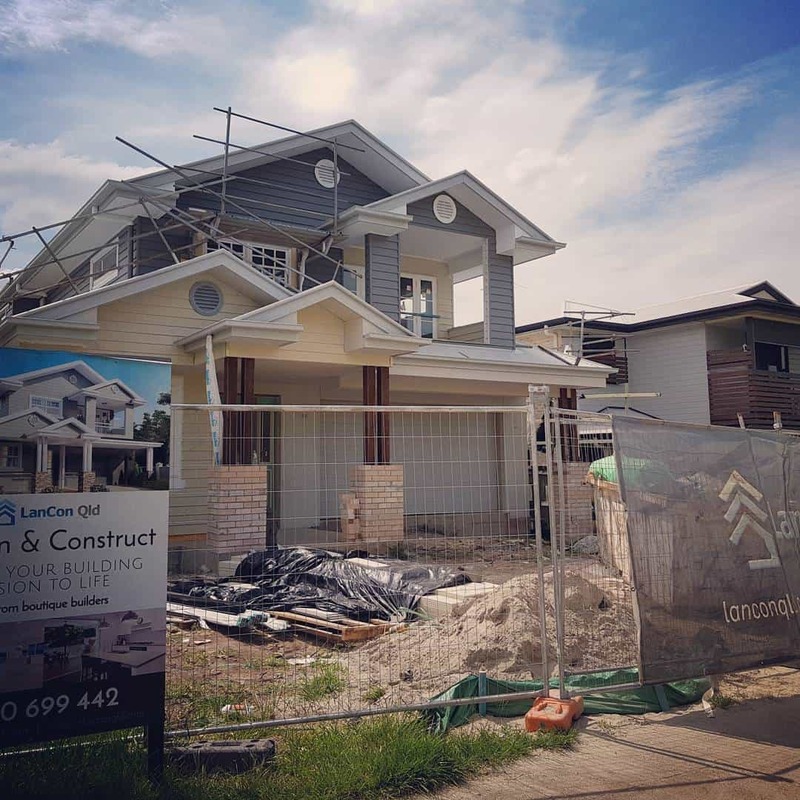 However, if you’re building a mid to high specification home within 10km of the city that you would like to customise, then a quality Brisbane custom builder will be the best fit for you.